Just Playing in the Snow? Drive Safe -- Be Aware & Prepare! 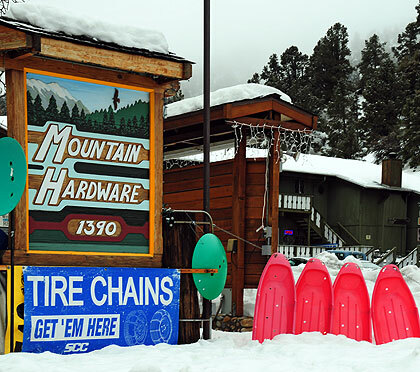 Come and visit Wrightwood year-round. Seasonal photo tours, events, activities, maps, history and videos.